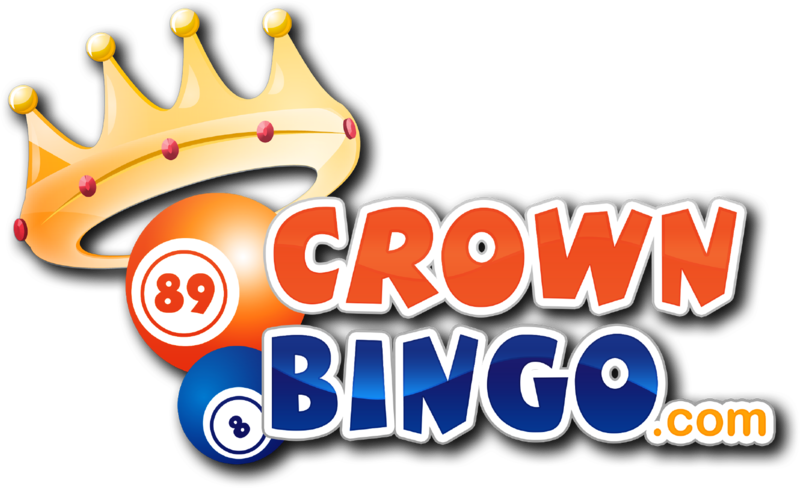 Log in to Crown Bingo and click Deposit. Register your card and accept the New Player Deposit Offer. Make your first deposit (amount must be £10 or more). Refresh your page. You will then see your welcome deposit bonus has been added to your Bingo Bonus balance!